This is the second Bertrand Russell quote we featured. The first one you can view here… posted during the FillerAE sub-chapter. 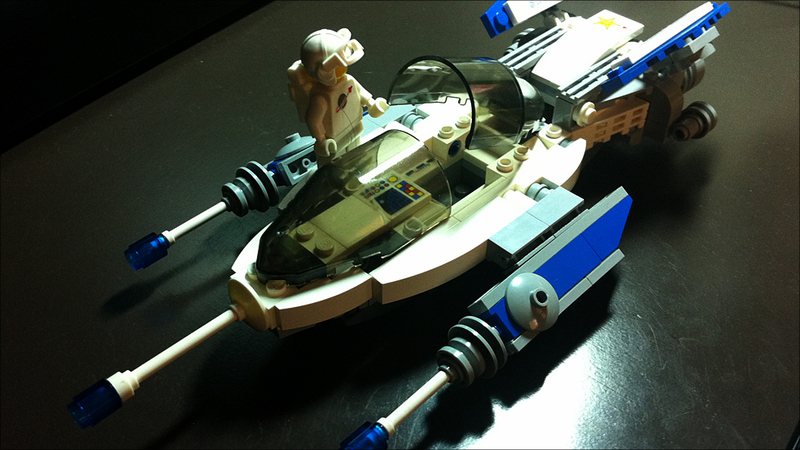 … The LEGO spaceship part in the background is from set 5983 ( Space Police III Undercover Cruiser ) from 2010. It’s the front part. This is the second Bertrand Russell quote we featured. The first one you can view here… posted during the FillerAE sub-chapter. 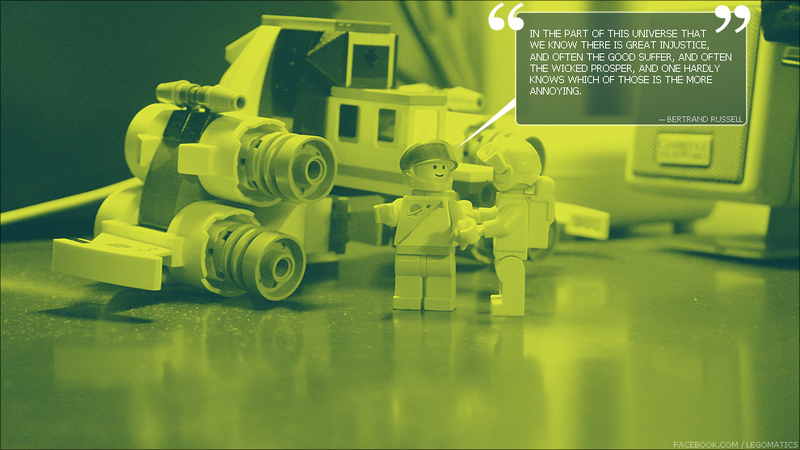 The LEGO spaceship part in the background is from set 5983 ( Space Police III Undercover Cruiser ) from 2010. It’s the front part. Star Justice spaceship from LEGO 10191 Factory Space set released last 2008. More info about this set was posted in the previous post. Star Justice spaceship from LEGO 10191 Factory Space set released last 2008. More info about this set was posted in the previous post.